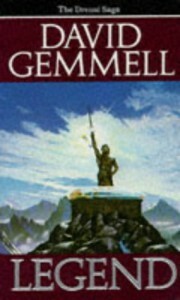 I read this—Gemmell's first novel, and my first novel of his—many years ago, but it had a big impact on me. It brought me back to the genre of Fantasy—for a while, anyway—with his gritty brand of heroism. Some might argue that it is his most raw, and perhaps it is that rawness that makes it so grand. 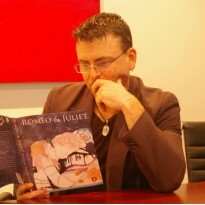 He is one of the few authors who I would buy the new release of without even thinking.